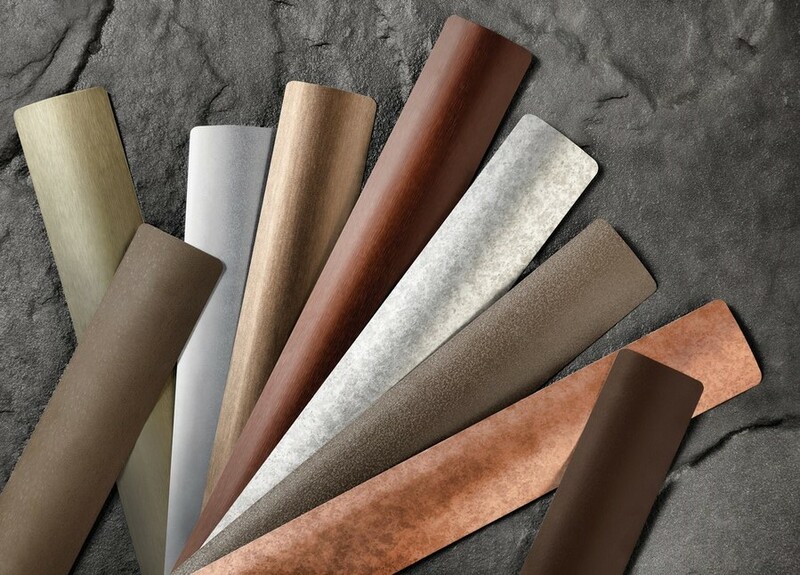 A Shade Better proudly offers Hunter Douglas horizontal blinds and vertical blinds along with other select brands. Blinds can add to your décor as an under treatment for privacy or stand on their own as the window dressing with a beautiful wood valance or cornice as a finishing touch. 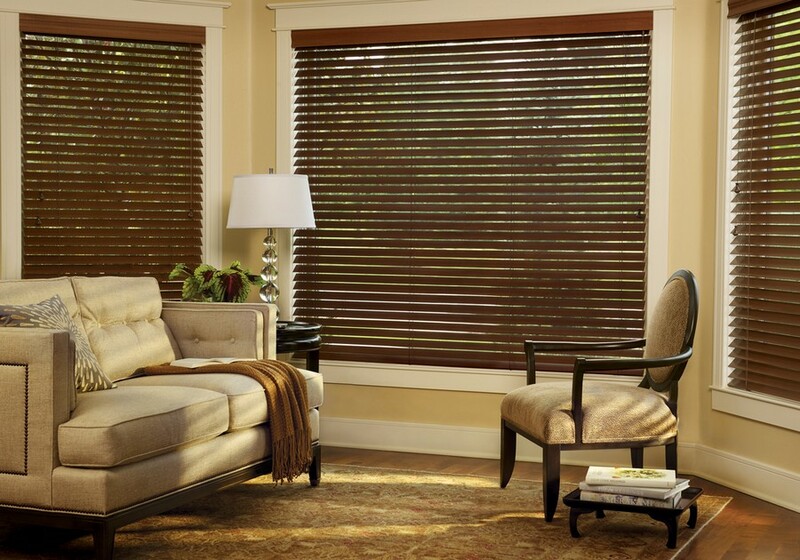 Blinds come in a variety of slat sizes, construction materials, features, and finishes. 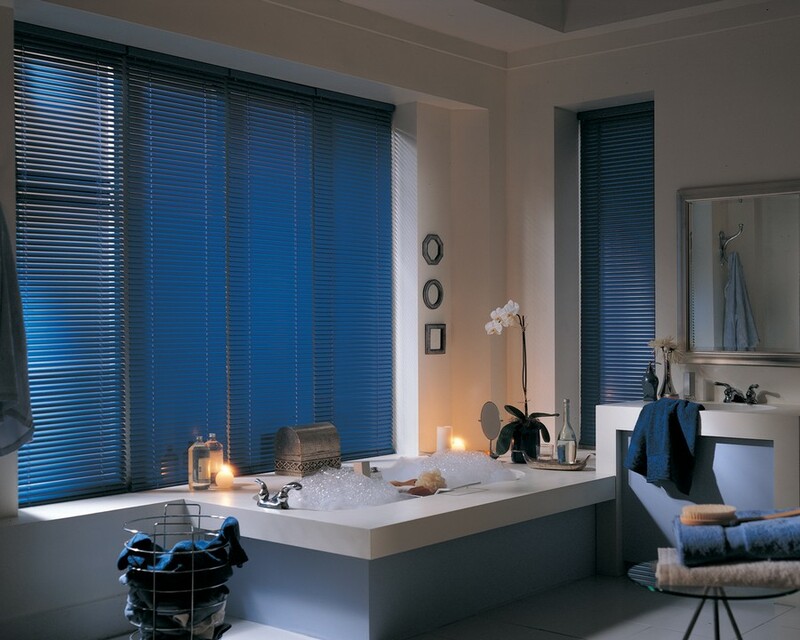 With so many different combinations, blinds can compliment any environment or budget. Visit one of the four pages below for additional information and pictures. Routeless vs. Routed blinds explained HERE. Parkland Scenic Wood Blinds, 100% basswood, featuring a mix of paints and stains with a beautiful wood grain. ​ Parkland Textures Wood Blinds feature a new wood species, abachi, which has a unique ticking look for subtle texture and a matte finish for a modern take on wood blinds. Parkland Weathered Wood Blinds offer a range of stains with an intricate wire-brushed texture on abachi wood, featuring today's most popular colors. EverWood Renditions is an economical blind collection offering white finishes and wood-grain colors, all ideal for rooms with heat and humidity. EverWood Distinctions alternative wood blinds bring a bright, classic look to any high-traffic area. Reveal with MagnaView aluminum blinds are designed to allow slats to nest together, they provide twice the view-through of a standard 2" slat blind. Natural Elements blinds are a unique combination of aluminum slats with a real wood valance, bottom rail, tassels and tilt wand. MagnaView is optional. de-Light or "routeless" is standard. Lightlines aluminum blinds come in the widest range of colors and finishes, and offer maximum light control and privacy with the de-Light routeless feature. Décor blinds are our most traditional aluminum blinds and feature standard cord holes and a contoured designer headrail for a sleek, fashionable look. 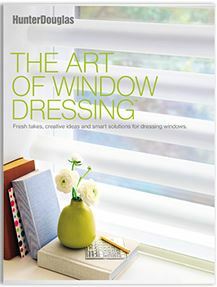 Celebrity blinds are an economically practical choice and offered in a wide selection of colors. A beveled headrail is standard for a clean, traditional look.